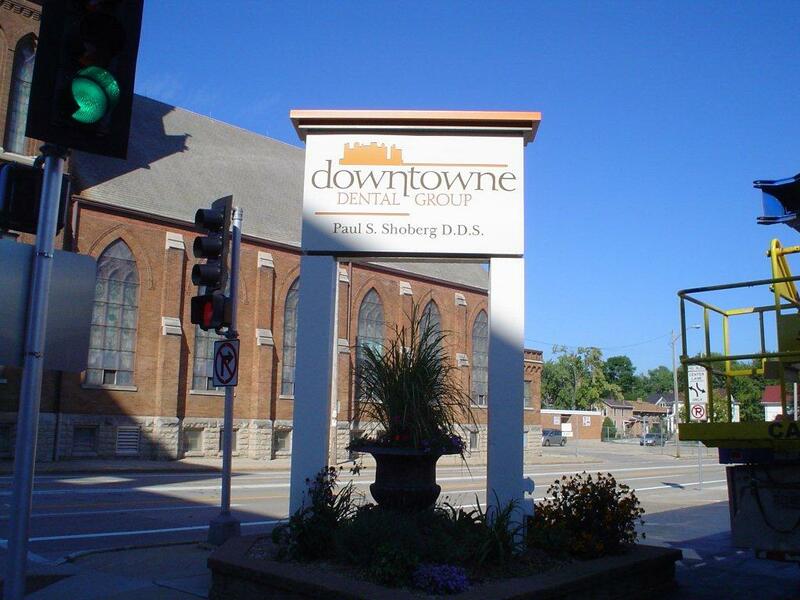 Posted on Sep 27, 2011 by Appleton Downtown Inc.
Have you noticed the new signage at Downtowne Dental Group? Here is the view from the corner. 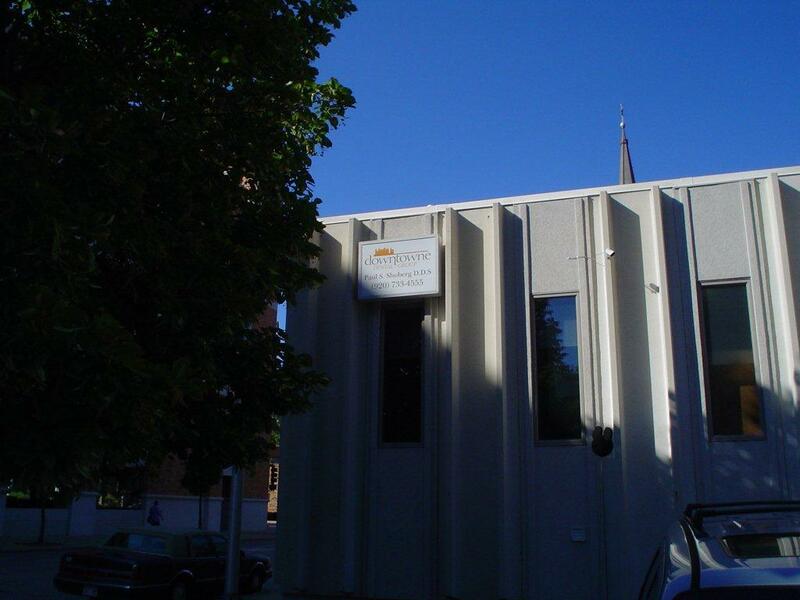 And here is another sign on the building. 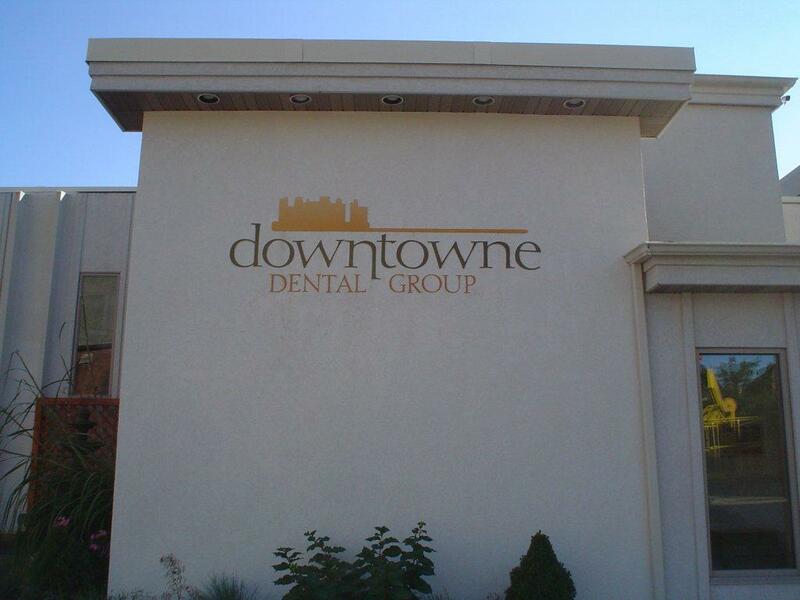 Downtowne Dental Group is located at 230 N. Morrison St.